Use Adobe PDF Pack to create and combine PDF files and to convert PDF files to editable Word or Excel files. In this tutorial, learn how to work with the Adobe PDF Pack services, including how to manage your account, convert a file to PDF, combine PDF, and export PDF to Word or PDF to Excel. 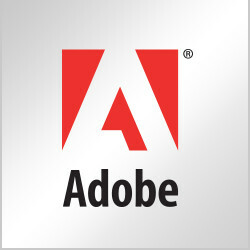 The files you create are automatically stored in your Adobe PDF Pack account.